Coca-Cola’s recent sustainable efforts have been admirable, with green vending machines, a partnership with carbon-tracking Hara Software, and its “Commitment 2020” plan. Now the company is putting its abilities to the test by attempting to have a net-zero carbon footprint at the upcoming Winter Olympics. It’s a difficult feat for an event that is marked by millions of visitors from around the world continuously consuming food, drink, and other products. Coke will attempt its zero carbon footprint stunt in a number of ways by bottling all beverages in its plant-based PlantBottle, delivering the goods using hybrid cars and electric carts, and storing the drinks in power-saving coolers at night. 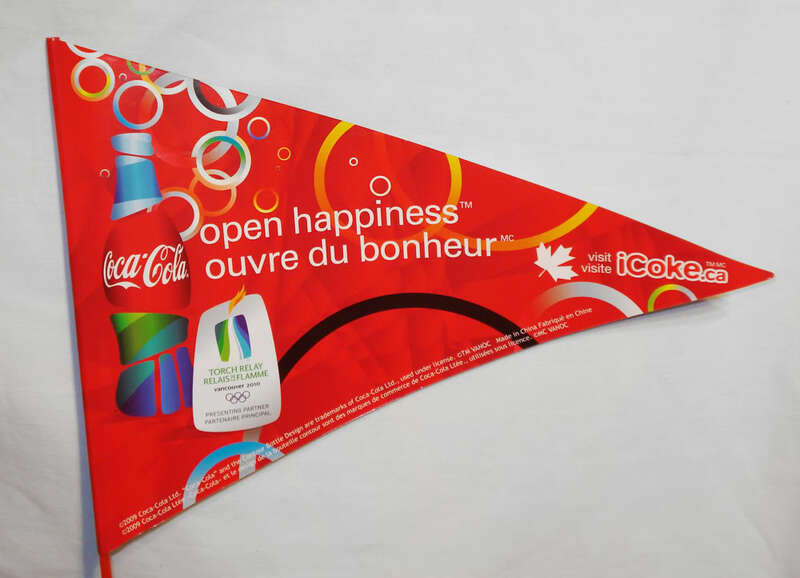 Once the bottles have been used up, Coke will compact and recycle them into hats, vests and gloves that will be given to a homeless shelter after the Olympics. Coke also plans to buy carbon credits for employees flying to Vancouver. If Coca-Cola can pull the zero footprint plan off, there’s no reason that the company–and others like it (hint, hint Pepsi)–can’t do the same thing for other major sporting and entertainment events. Hara’s carbon footprint software should help–it tracks use of electricity, water, chemicals, and gas, and compares it to outputs of waste water, greenhouse gas, and solid waste for the entire company. And that means Coke isn’t bluffing when it claims to cut down on CO2.